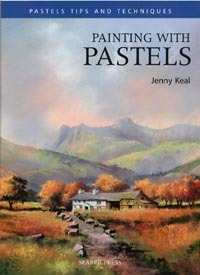 I’ve been asked a number of times for an annotated colour chart from my book Painting with Pastels which was unfortunately published without the names listed. 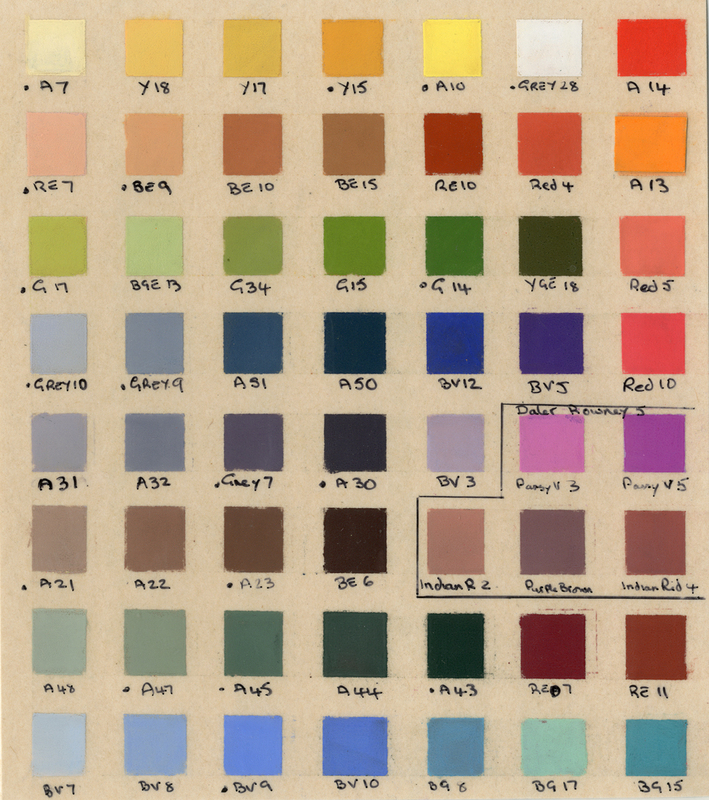 Below are the links to download the colour chart, a list of Unison Abbreviations to help to identify the colour name and an chart which gives the equivalent Daler Rowney name for each pastel listed. If you have a copy of the book these lists will help you when following the step by step demonstrations in the book.